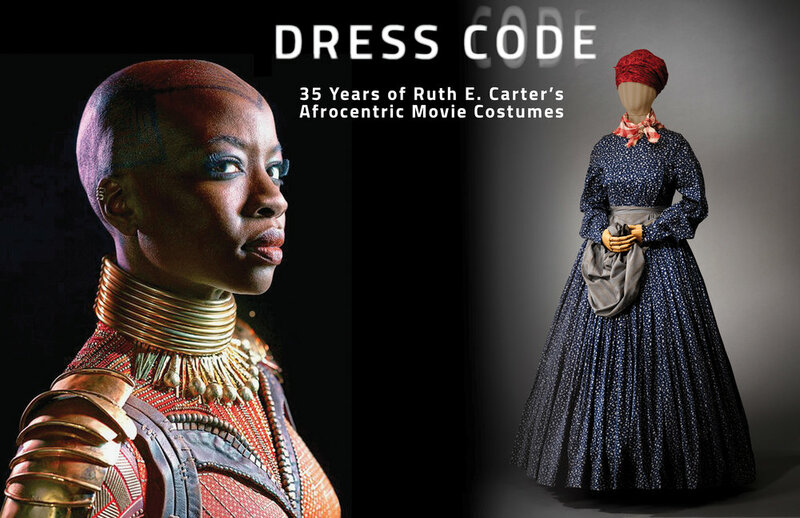 Curatorial Assistance and Ruth E. Carter are proud to announce “Dress Code: 35 Years of Ruth E. Carter’s Afrocentric Movie Costumes,” the first retrospective exhibition to examine Carter’s contribution to the evolution of costume design in black cinema. This multimedia exhibition consists of two hundred costumes, plus artifacts, memorabilia, multi-layered didactic material, and an exhibition catalogue, all supported with educational programming for K-12, including lectures and seminars. For over three decades, Ruth E. Carter has served as a cultural historian, one who understands that history overlooks the details. 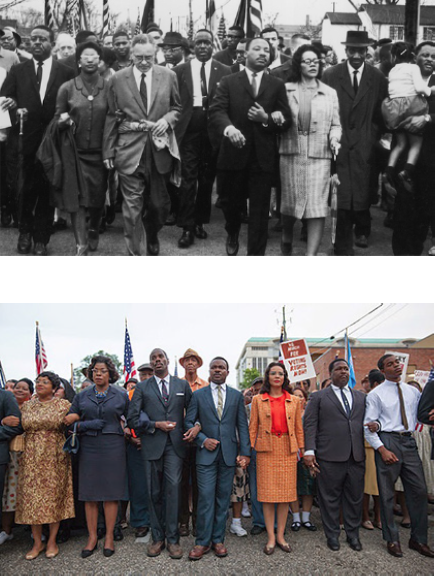 In the veracity of her research, her design, and ultimately the presentation of her costumes, Carter strives to keep those details alive, as well as the signifiers they expose and describe. Academy Award-winning Ruth E. Carter’s unparalleled ability to develop an authentic story through costume and character has made her one of the most sought-after and renowned costume designers today. Carter’s research and diligence to the craft and use of historic details and innovative design have given her the ability to convey deep cultural and social messages. Through her thirty-year career and more than forty films, Carter has worked with some of the most impressive filmmakers in the industry, including Spike Lee, Steven Spielberg, Robert Townsend, John Singleton, Ava DuVernay, and Lee Daniels. I want people to look at my films and know I was a keeper of the culture.